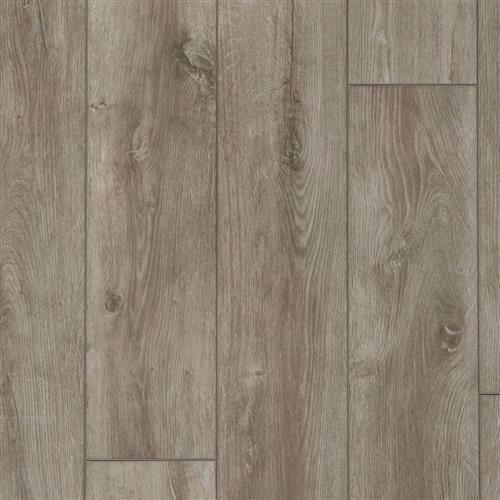 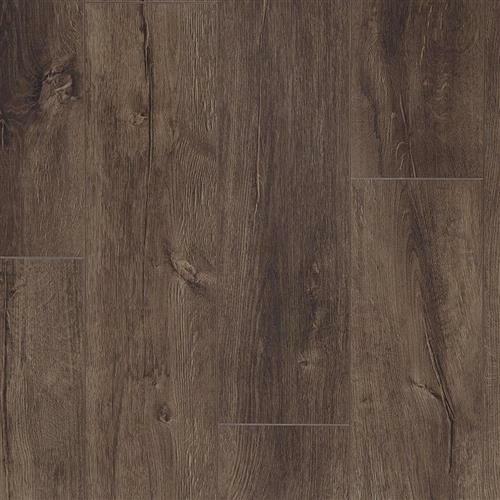 Aspen is a rich, refined European Oak pattern that has exceptional character and detail. 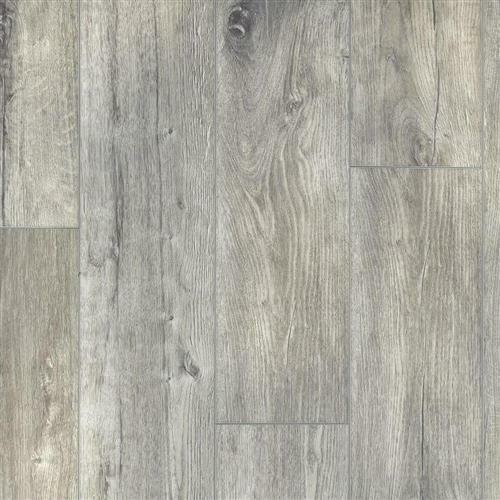 Cut into stunningly wide planks of 8” x 72”, Aspen features a unique fuming process that creates a harmonious visual that is enriched by natural cracks, unique knots, fine graining and painted edges. 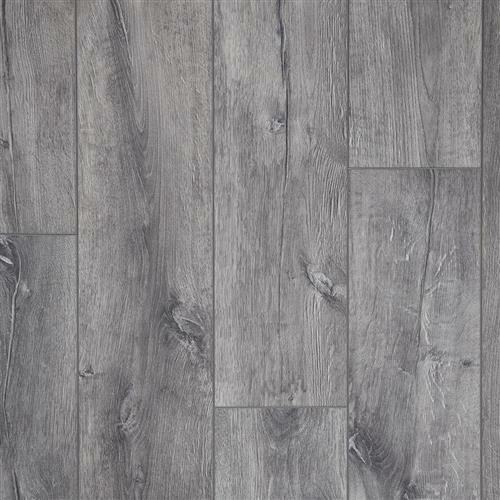 This combination results in a versatile floor that lends itself to a wide range of styles from rustic to contemporary.